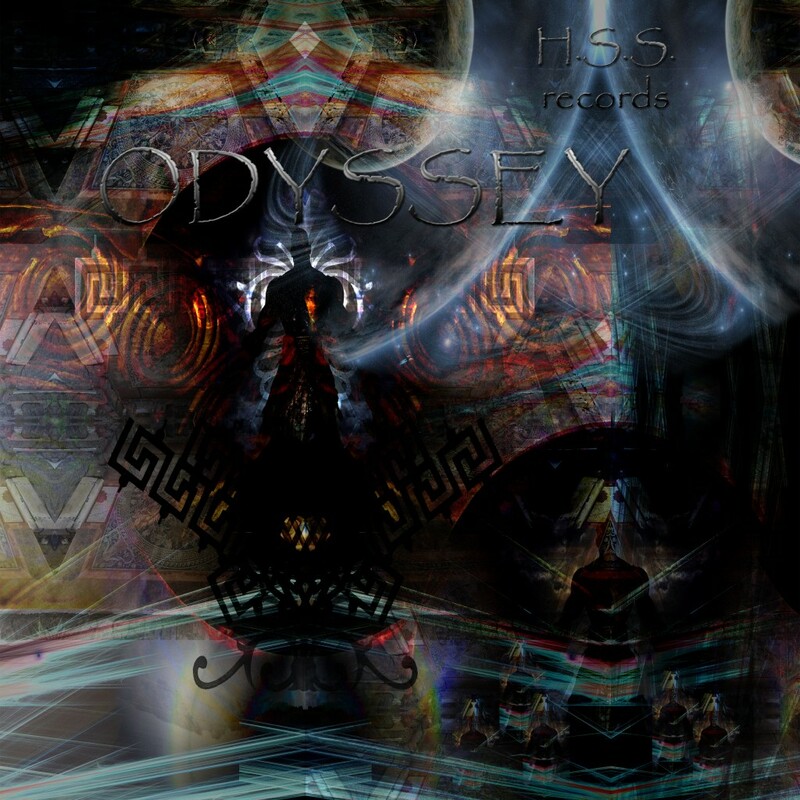 Helicon Sound System Records returns with Odyssey, an epic two part voyage into the dark realms of psychedelic trance. 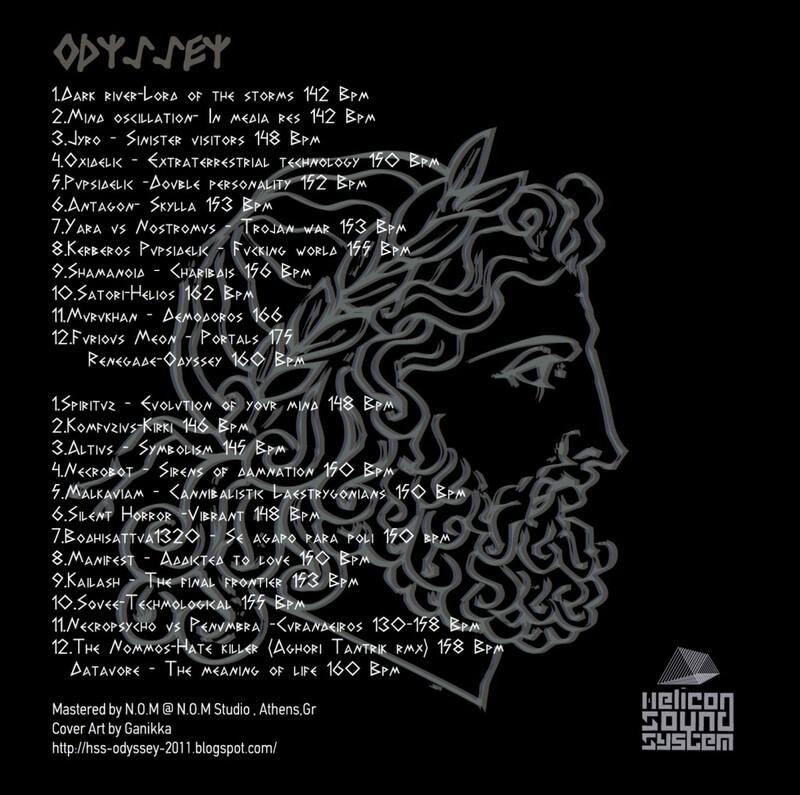 Mastered by N.O.M @ N.O.M Studio, Athens, Greece. Cover artwork by Ganika with additional artwork by Sugahtank.